With the development and improvement of next-generation sequencing technology, a great number of noncoding RNAs have been discovered. Long noncoding RNAs (lncRNAs) are the biggest kind of noncoding RNAs with more than 200 nt nucleotides in length. 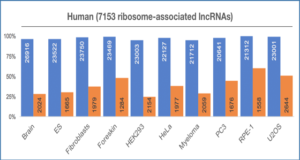 There are increasing evidences showing that lncRNAs play key roles in many biological processes. 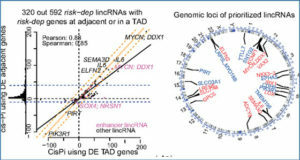 Therefore, the mutation and dysregulation of lncRNAs have close association with a number of complex human diseases. 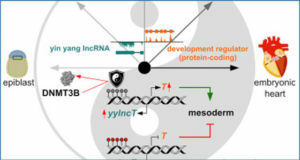 Identifying the most likely interaction between lncRNAs and diseases becomes a fundamental challenge in human health. 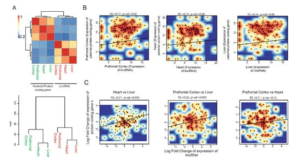 A common view is that lncRNAs with similar function tend to be related to phenotypic similar diseases. 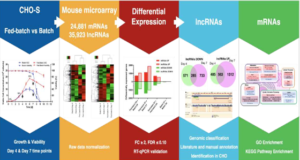 Here, researchers from Guangxi University first introduce the concept of lncRNA, their biological features, and available data resources. 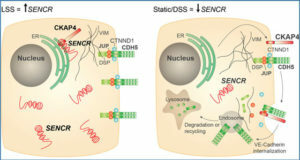 Further, the recent computational approaches are explored to identify interactions between long noncoding RNAs and diseases, including their advantages and disadvantages. The key issues and potential future works of predicting interactions between long noncoding RNAs and diseases are also discussed.